Fanwing Coffin Fly – the imago, or spinner pattern for the eastern green drake, Ephemera guttulata. The hook is a Tiemco 2488 #10. Tied and photographed by Don Bastian. Before mounting the abdomen to the hook, switch tying thread to Danville Flymaster #100 Black, then mount the wings on the hook, just ahead of the mid point of the body. It takes practice to get the wings straight, and they seldom tie on straight, but I discovered a method long ago of using the thread to my advantage. I care not for how they set on the hook; I just want to get them on there, both at once. Once they are mounted, stand them up by damming thread in front of the stem butts, and when they are about vertical, if one or both wings are curved at all to the left or right – which they most likely will be – you start with one feather, post the thread three times taut, but not tight, around the base of that feather. You have to think which way to wrap, because you’re going to use increased thread tension to twist the crooked wing into perfect alignment. This means you have to think and analyze which way you need to spin the feather to straighten it. After posting around the base of the wing, then wrap around the hook shank once, making sure you’re back to clockwise winding, and then pull slowly. The taut, but not previously tight thread will tighten and s-t-r-e-t-c-h around the base of the feather stem, and from this action, the wing feather will twist right or left as needed (and premeditated by the tier, um, that would be you) into the proper position. Repeat this for the other wing, if necessary. After doing this to both wing feathers, if necessary, I then post around the base of both stems together. Doing this means you also have to mount the feathers to the hook with some bare stem on both feathers above the hook and tie-in point. This prevents you from wrapping over any barbs at the base of the wing stems, which if you did, there would be barbs askew at the base of the wings. Not pretty. This pattern and most fanwings of any size, should be fished on 4x tippet to minimize twisting. Fanwing Coffin Fly – front view of divided, over-sized wings, characteristic of fanwing patterns. I’m sure some of you will want to see that fanwing tie-in procedure, so I will attempt to make another video, but I’ll also be happy to demonstrate it at any of the shows where I’m appearing. Thanks for reading! 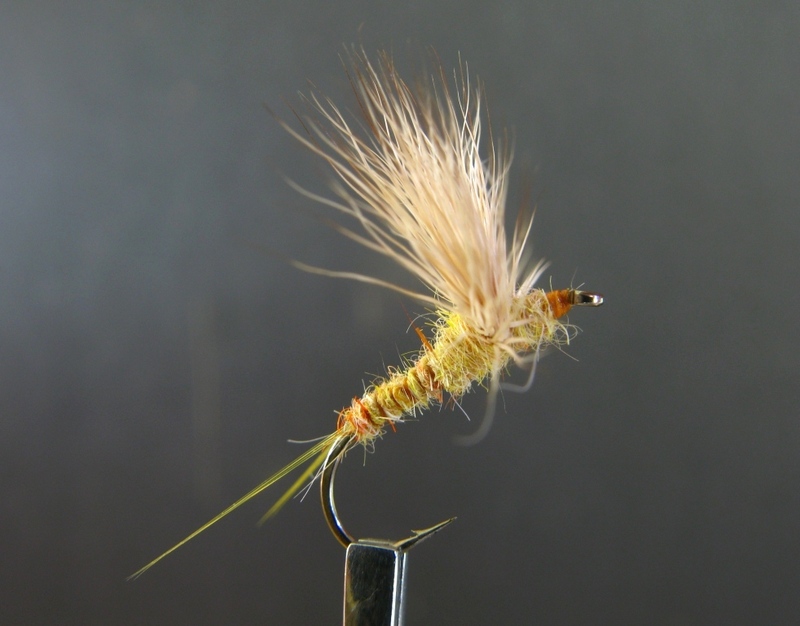 As a companion Four-pack Set to my Sulphur Dun Ephemerella invaria patterns on http://www.myflies.com/ I am also offering the same series of mayfly dun pattern styles for the Pale Morning Dun, which is also in the same Ephemerella genus as the sulphurs, the PMD species being named excrucians. 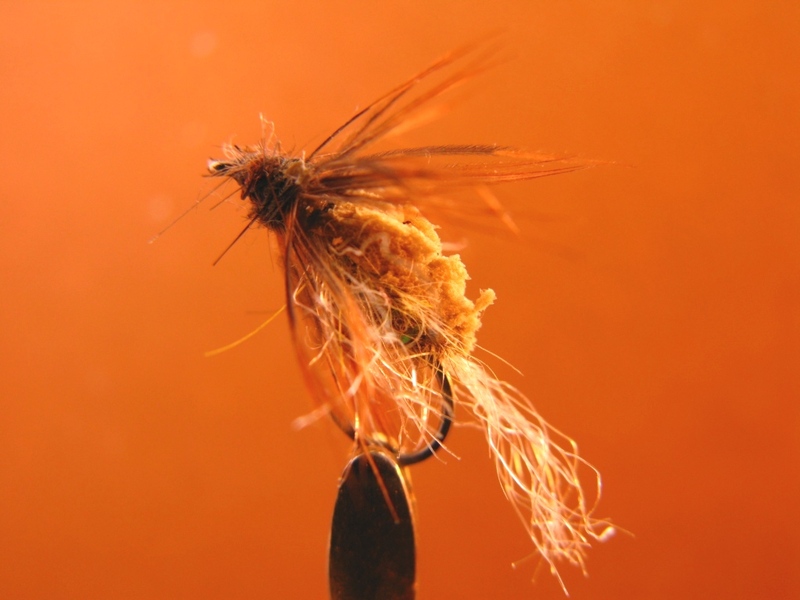 Since I have personally only ever encountered one PMD hatch, I took some information from the site Troutnut.com – http://www.troutnut.com/hatch/459/Mayfly-Ephemerella-excrucians-Pale-Morning-Dun and I would like to express my thanks for the helpful information presented there. 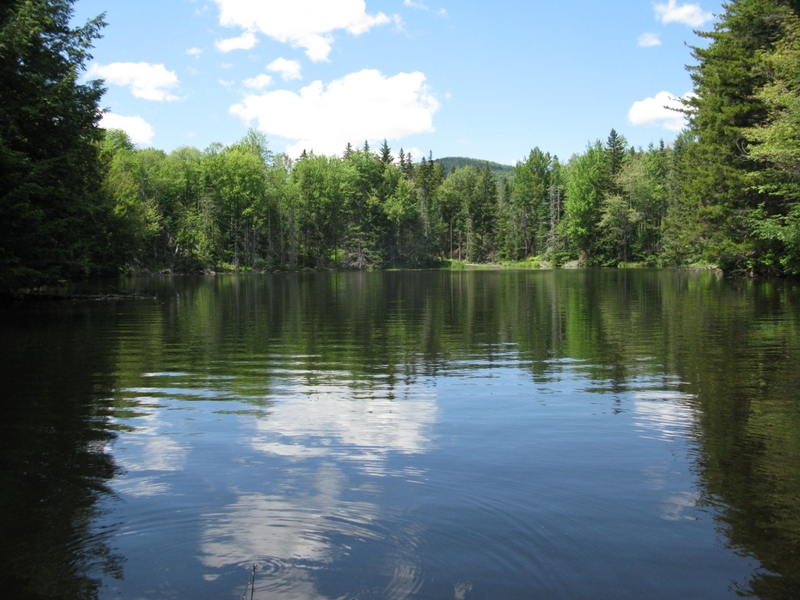 Troutnut has a lot of good, no nonsense aquatic insect information. I recommend visiting that site. 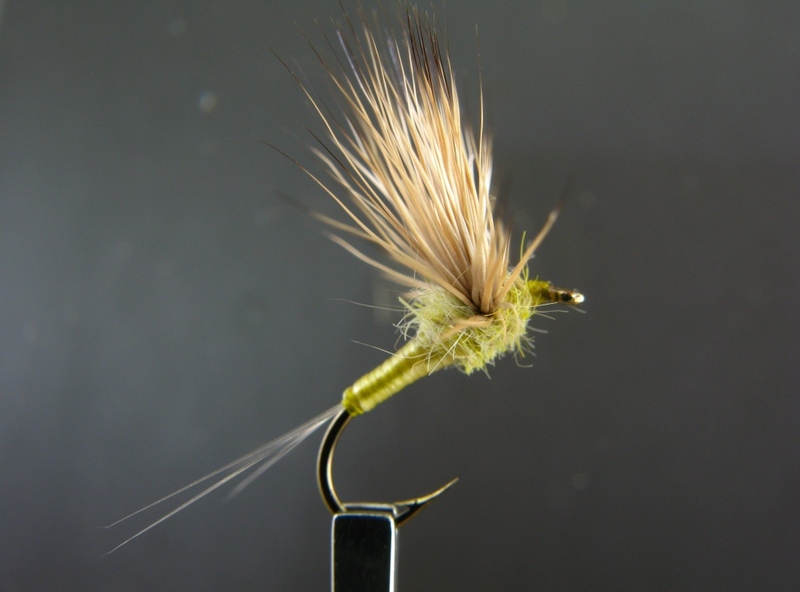 Since the Pale Morning Dun is one of the most widely-ranging and long-lasting hatches of its geographical distribution, I considered the marketing aspect of my fly tying livelihood and decided to offer the PMD in a series of pattern styles as I did for the widely distributed sulphur mayflies of the east and mid-west. 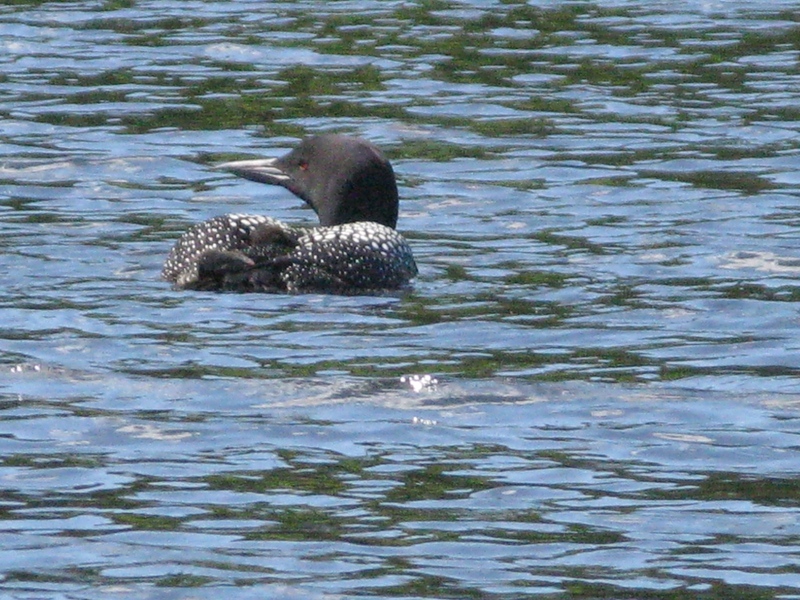 The “PMD’s” are a very eagerly anticipated hatch on many streams, particularly in the mid-west and western US. These mayflies occur with variations in color and size depending on the location, from a #14 to a #18. 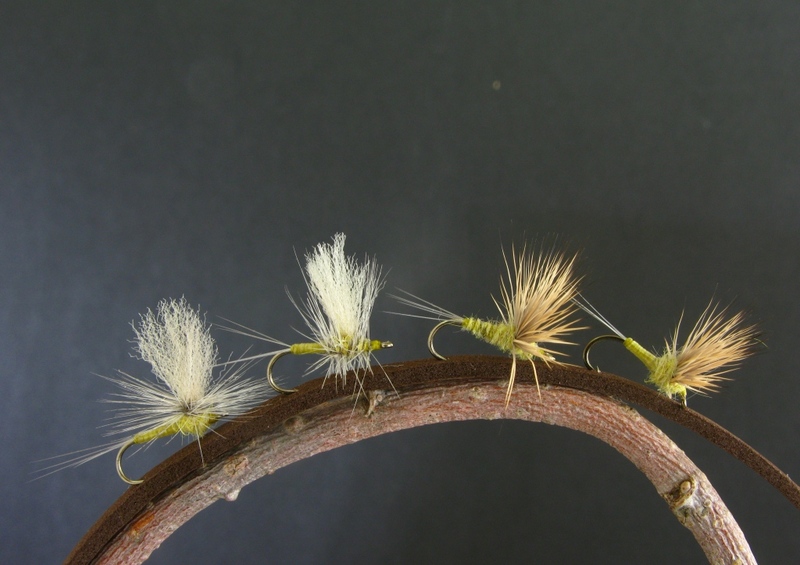 This offering of four different dry fly pattern types and hook sizes is intended to increase the anglers chances of success when fishing a PMD hatch. 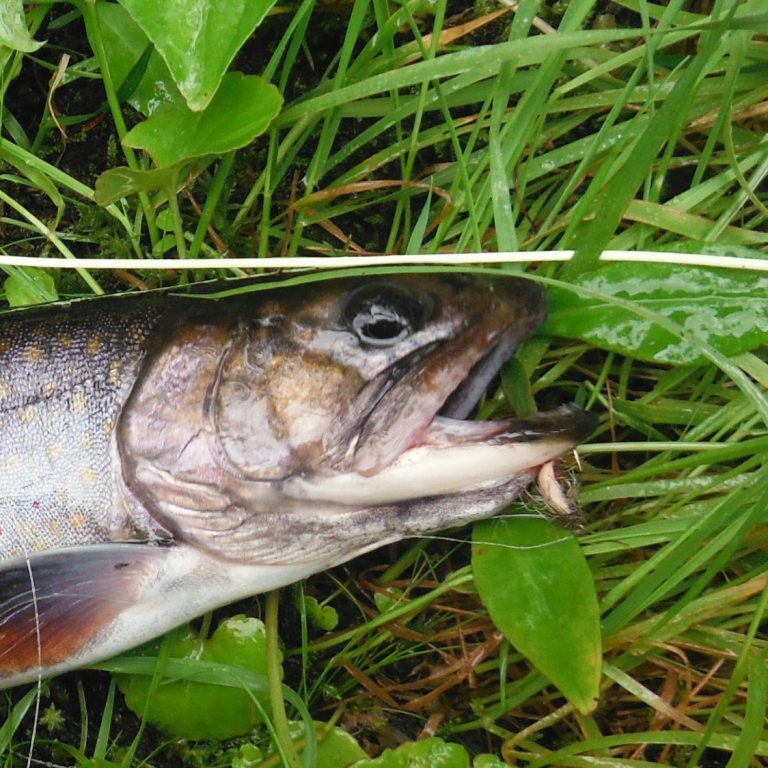 Trout can be selective to pattern types, particularly on flat water, so it is beneficial to the angler to be prepared with more than one style and size of dun pattern when fishing this hatch. 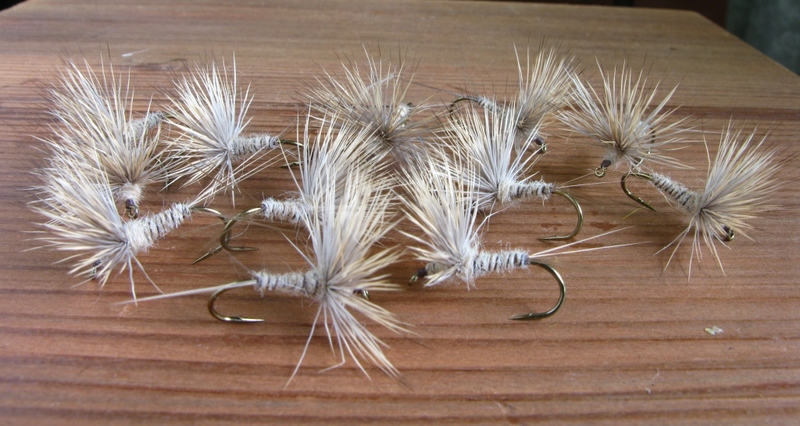 This proven collection of Pale Morning Dun patterns helps solve the difficulties of fishing PMD drys to finicky trout. All four dun patterns are tied with split tails. Pale Morning Dun dun patterns, left to right: Parachute Dun, Thorax Dun, Comparadun, Quill-body Comparadun, hook sizes here are #14. All flies tied and photographed by Don Bastian. The PMD Comparadun is a no-hackle pattern that rides low, yet stays on the surface film. 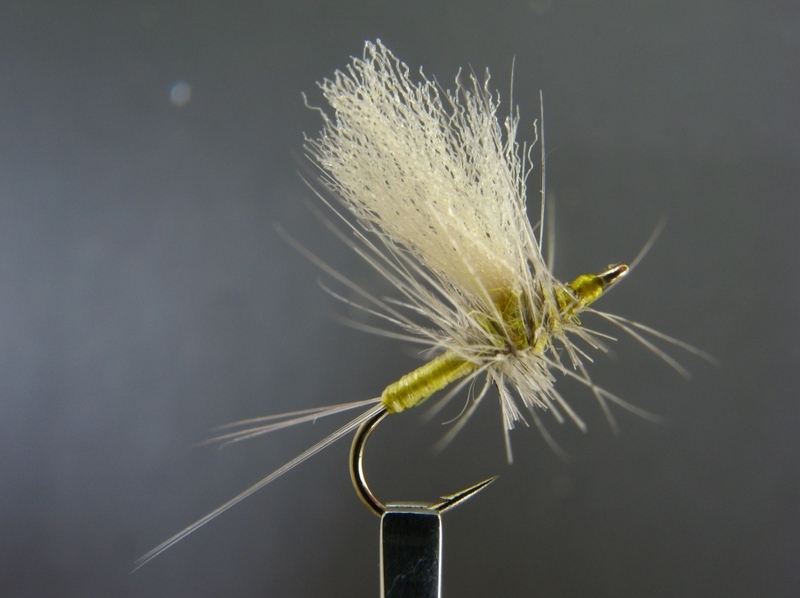 The light natural color deer hair wing is highly imitative and easy to see, and the split tails stabilize the pattern and offer added mayfly realism. Comparaduns land right-side up on nearly every cast. They are an excellent pattern choice for smooth water and moderate riffle currents. This pattern has a slim, dubbed abdomen with a thread ribbing and a more robust thorax, providing a natural imitative mayfly silhouette for increased realism. 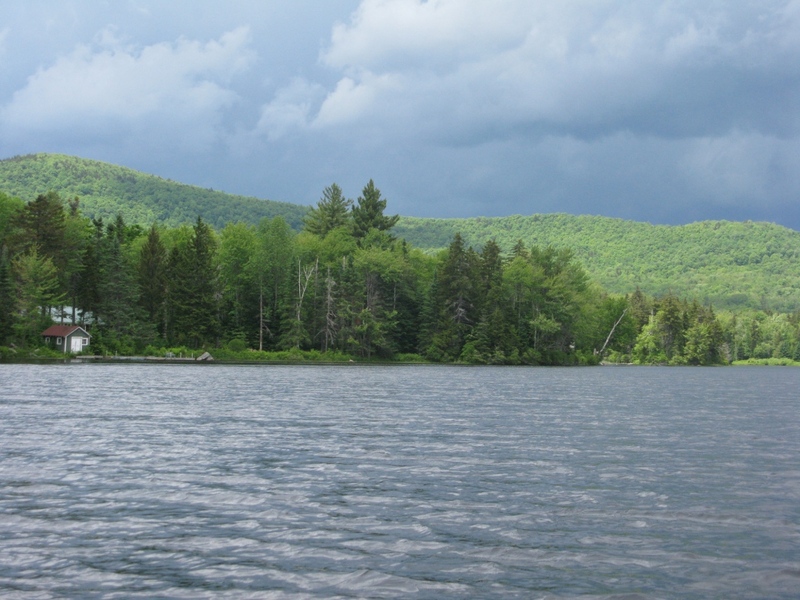 This design factor helps trigger confident takes from trout. The PMD Quill-body Comparadun is a personal pattern design variation that has a more realistic body silhouette with a slim, waxy-smooth abdomen that contrasts with the more robust fur-dubbed thorax. The abdomen is made from a synthetic quill material that is highly translucent, and it also floats, thereby adding increased flotation to this pattern. This shade of light olive on the abdomen very closely imitates the natural color of the PMD’s. Abdomen: White Sexi-Floss (aka Flexi-Floss, Dyna Floss, Super Floss, etc.) 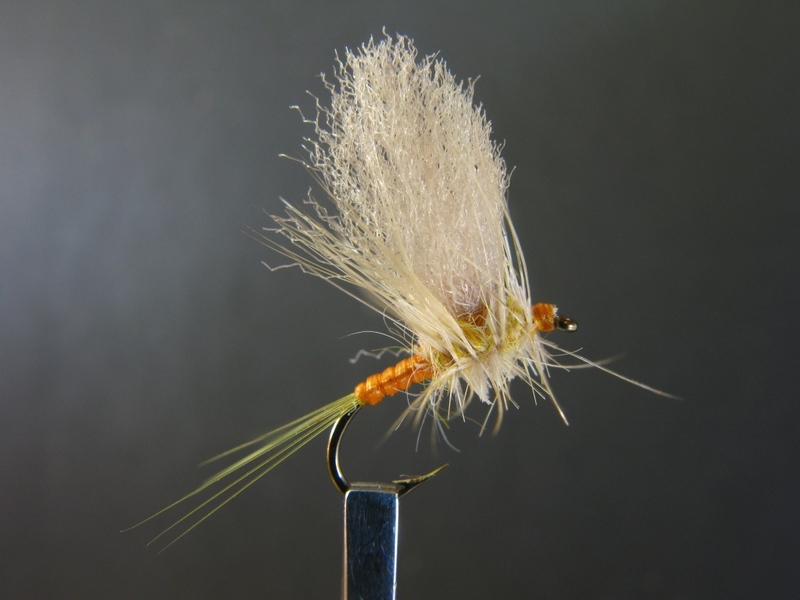 Winding the white Sexi-Floss over the light olive thread creates a very translucent abdomen. The Sexi-floss is tied in at the thorax. (See my other posts on this topic, use the search tab). The translucent nature of this material allows the thread color to predominate. This stuff is the best synthetic quill substitute available. And, it floats! 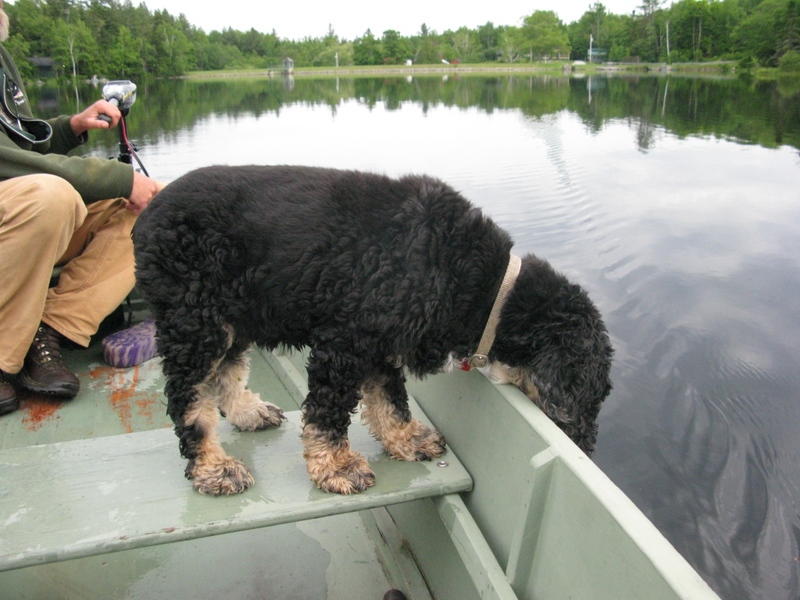 This increases the pattern’s buoyancy. The PMD Parachute Dun is made with the same abdomen of synthetic quill material as the Quill-body Comparadun, and has a dubbed thorax, but it has a poly-post wing and a parachute hackle. The advantage of parachute duns provides a highly-visible, low-floating, imitative design. 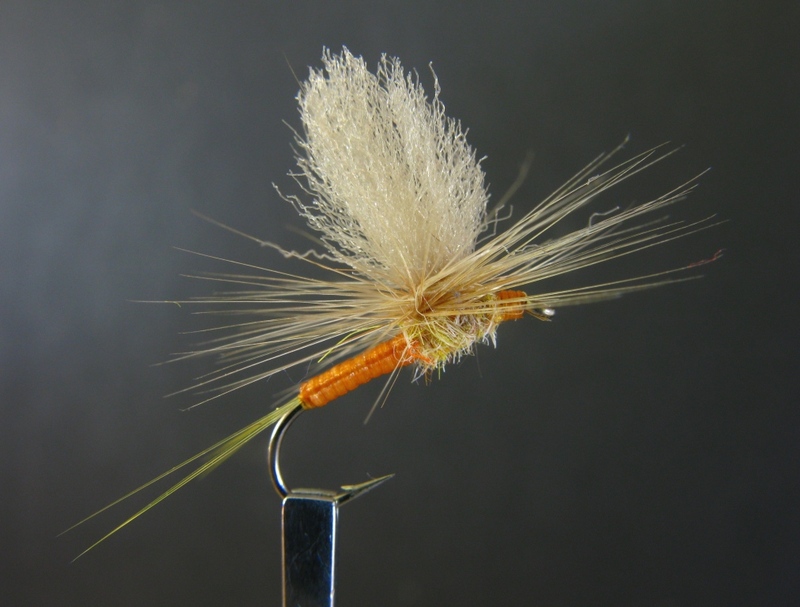 It is generally considered a better dry fly pattern for fishing riffles, runs, and typically rougher pocket water than the no-hackle Comparadun. The PMD Thorax Dun offers yet another pattern variation that helps fool trout. The wing is placed a little farther from the hook eye than the Parachute Dun, and the hackle is wound conventionally, but clipped on the bottom. Like all the patterns in this set, the Pale Morning Dun Thorax Dun features a split tail with the synthetic, translucent quill abdomen and a fur-dubbed thorax. Like each pattern in this collection, the Thorax Dun offers a different silhouette on the surface. 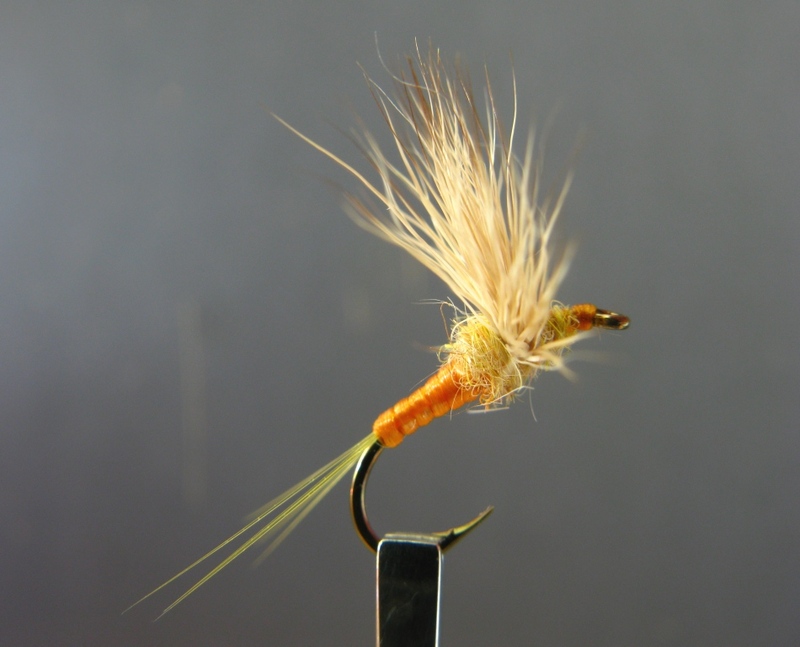 Being prepared with multiple fly pattern designs for any mayfly hatch is an asset to the angler. PMD Four-pack Selection – Boxed Set. Set includes three each of the four patterns: PMD Comparadun, PMD Quill-body Comparadun, PMD Parachute Dun, and PMD Thorax Dun and can be ordered in size #14, #16, or #18 (single hook size per set). Set of Four – These four PMD patterns are also being offered together in an attractive boxed set. 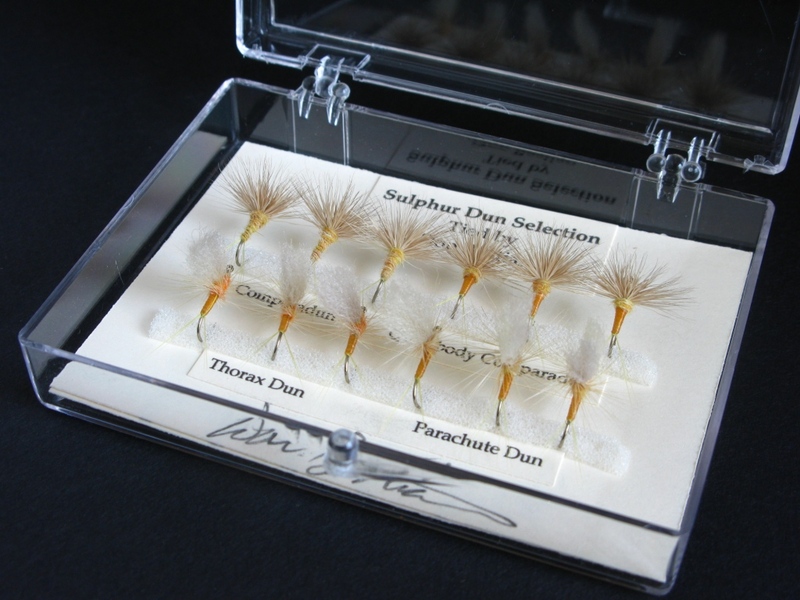 The set is identified with a printed label, a signature card, the flies are mounted on foam strips, and they are beautifully packaged in a clear plastic case. This attention to detail and quality of the boxed set makes this a tasteful gift. 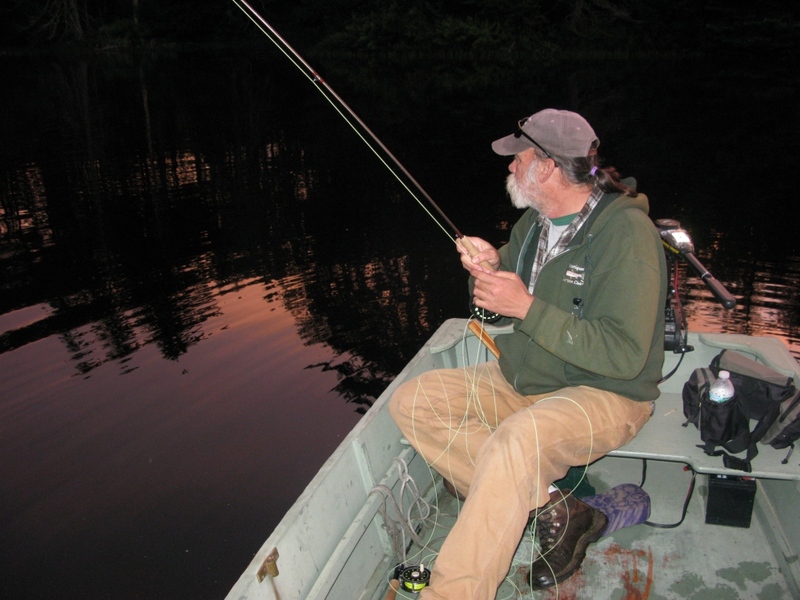 When to fish it: The PMD is an ubiquitous mayfly, very abundant throughout the west, and there is a wide range of dates for their emergence. It is often best to consult local sources for hatching information. 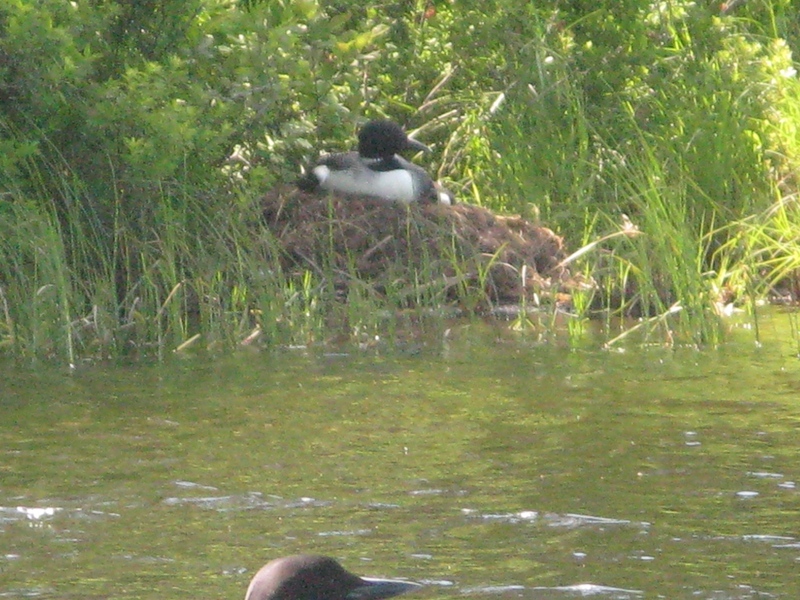 Despite their name, they often hatch in the afternoon and evening depending on conditions and locale. 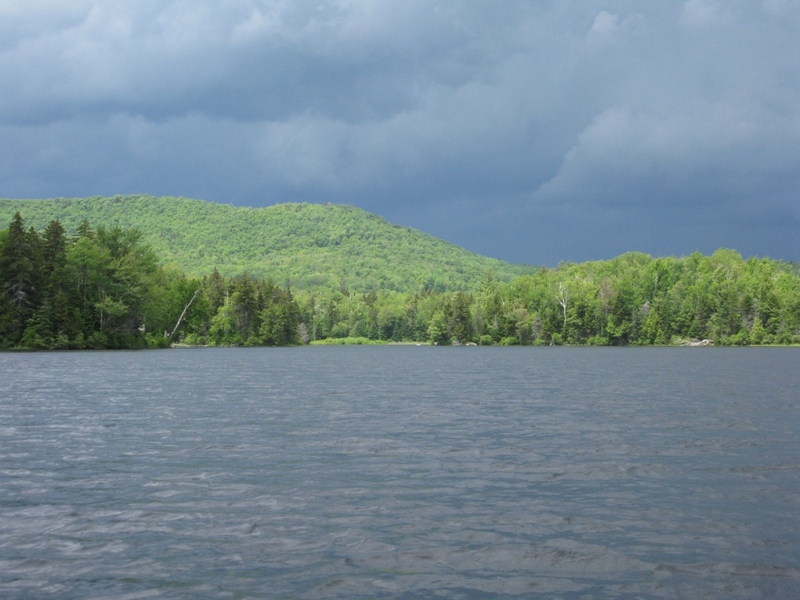 Where to fish it: Pale Morning Duns inhabit most water types, tailwaters, spring creeks, freestone streams, rivers, and some ponds and lakes, except warm water and infertile high country lakes. 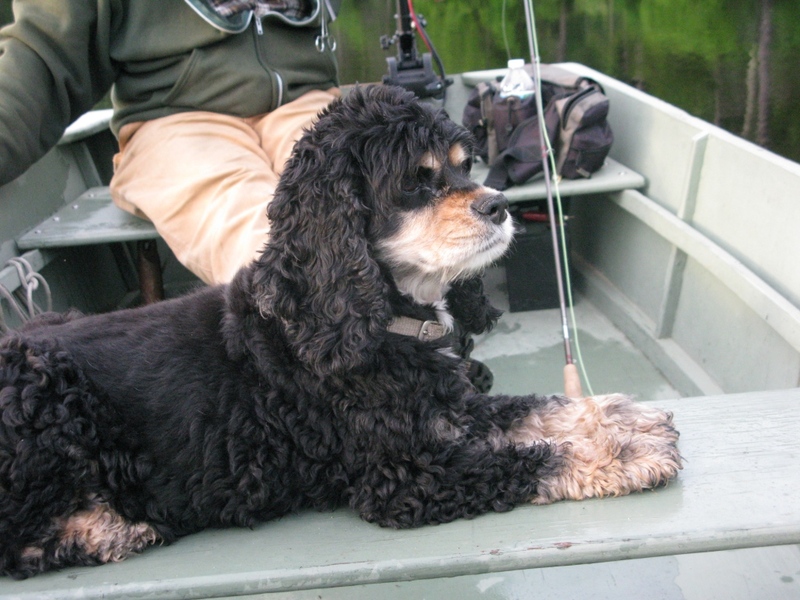 How to fish it: PMD patterns can be fished on 5x to 7x tippet, depending on water type. 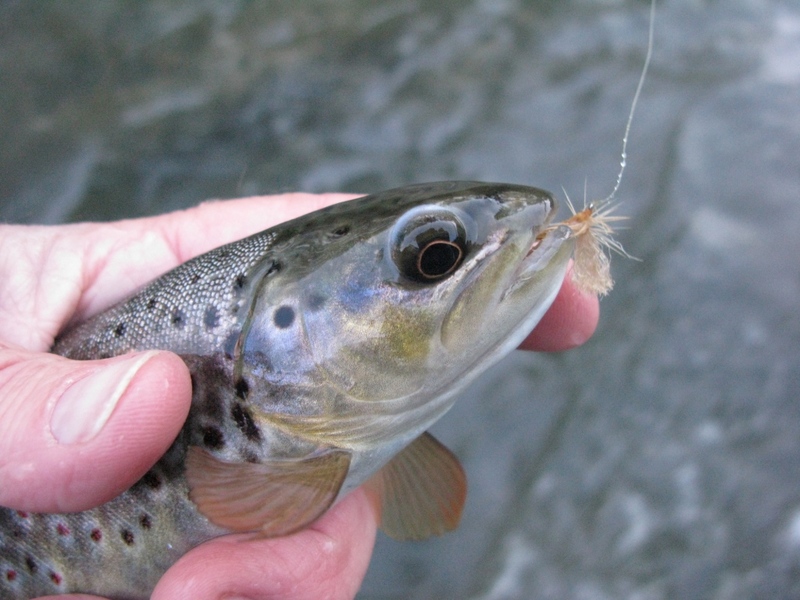 This hatch is prolonged, and on heavily-fished waters, trout can become drift-shy, requiring very precise presentation to fool them into taking your fly. 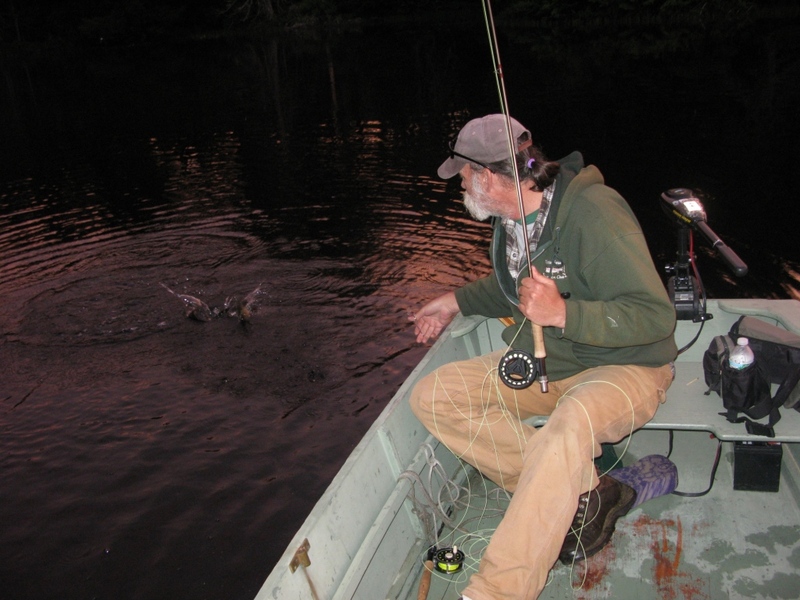 Accurate casting and drag-free drifts are essential for success. 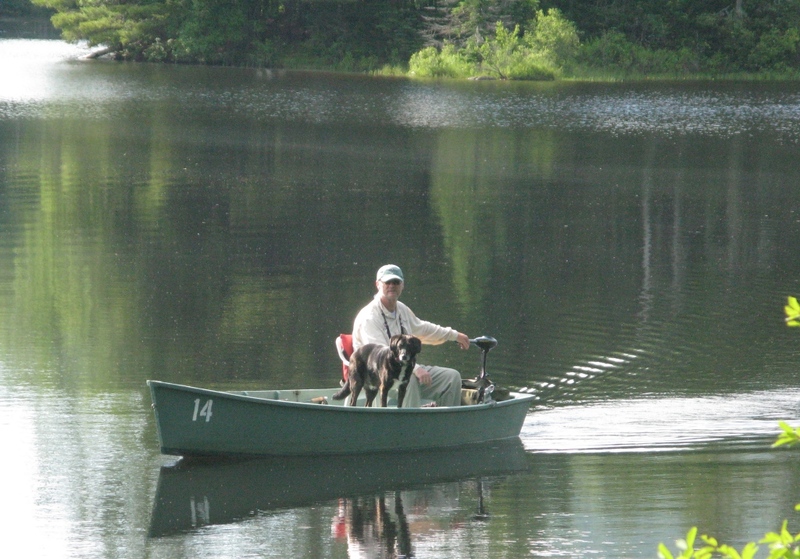 On smooth water long leaders of 12 – 14 feet are necessary. 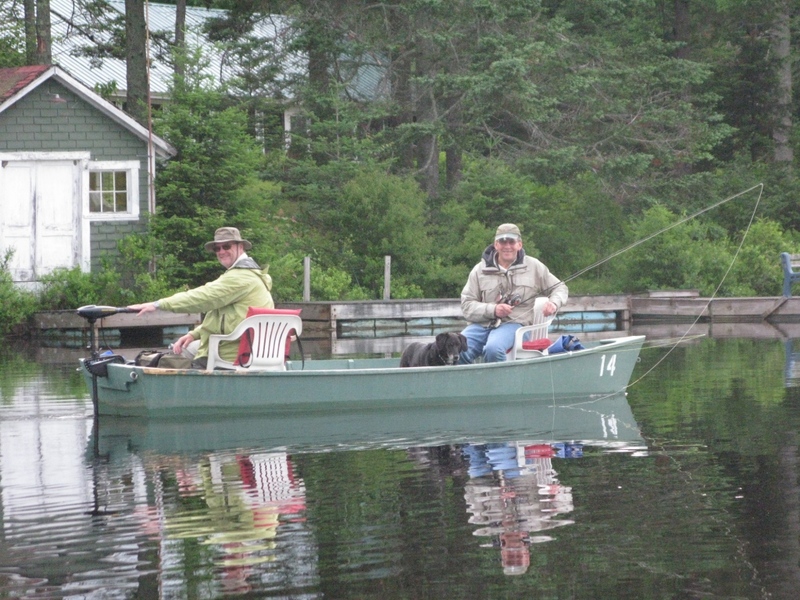 Two or more pattern variations of the PMD can increase your chances for a good day on the water. 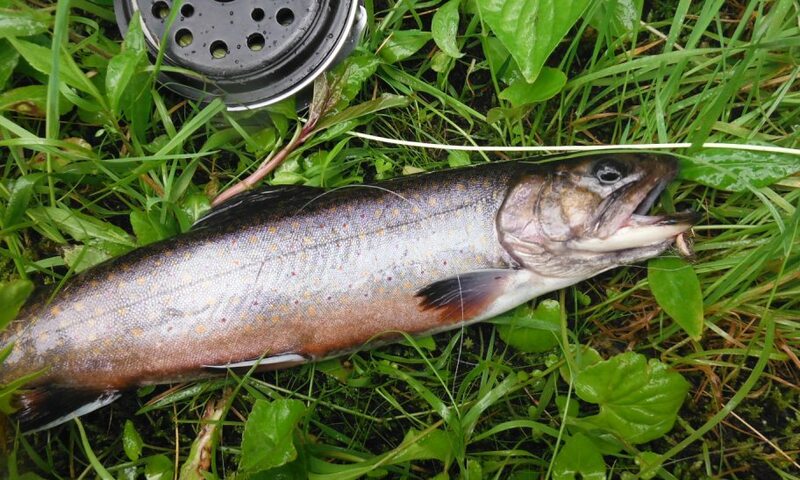 Maine brook trout – photo by Dave Lomasney, of York, Maine. The trout’s eye is a little odd. Hmmm? Probably due to some type of natural injury. See the fly in his lower jaw? Close-up of Bastian’s Floating Caddis Emerger in jaw of Maine brookie. 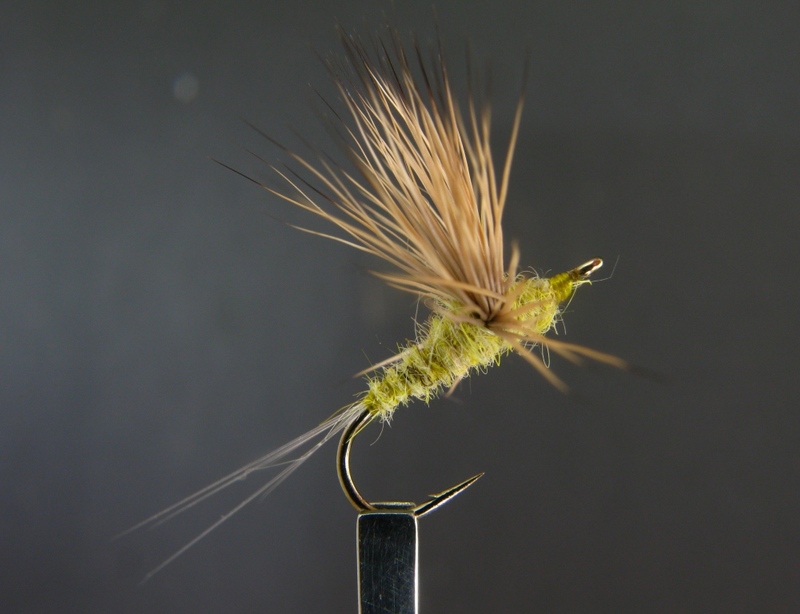 Photo by Dave Lomasney, the fly was also tied by Dave. Nice work Dave! Thanks for giving my pattern a try Dave! It does work. 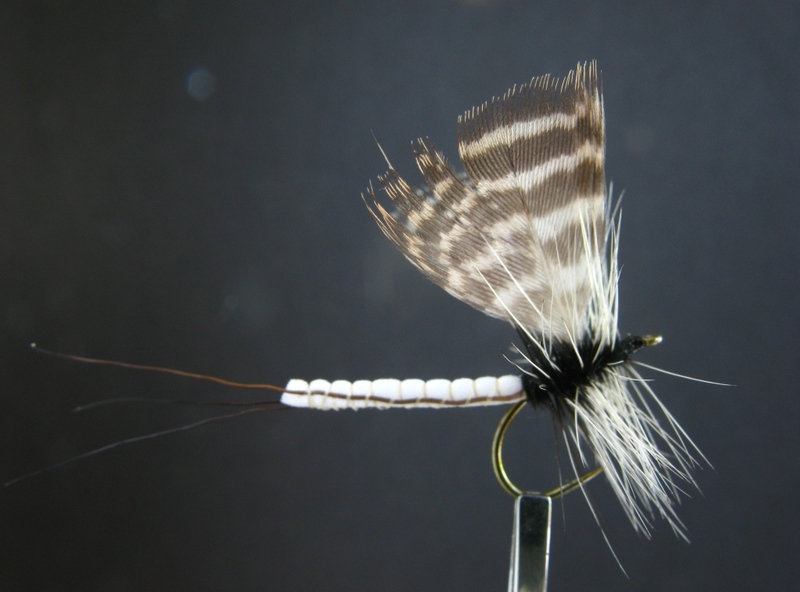 While the title of this blog would naturally tend to indicate “wet flies” I also enjoy tying and fishing dry flies as well. 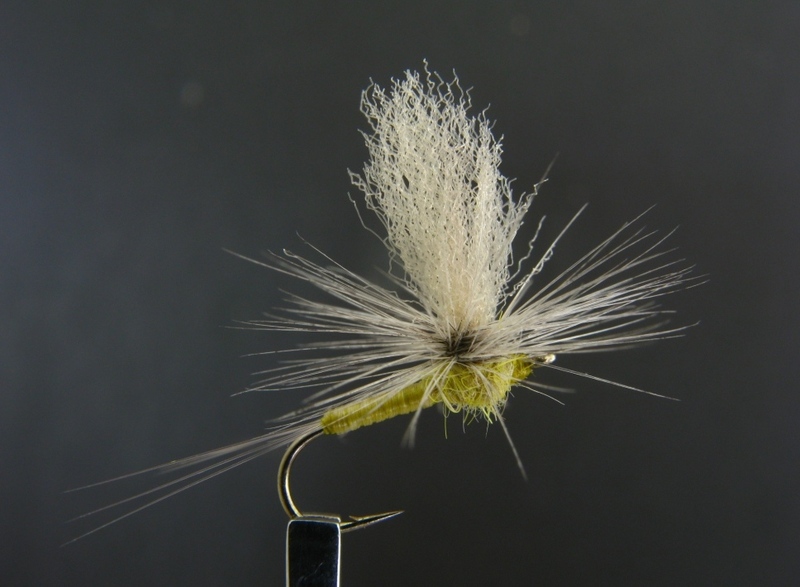 In fact, when I started tying commercially for Cathy and Barry Beck’s shop in the fall of 1989, my first fly order for about twenty five dozen flies was for black, winged fur ants and yellow stoneflies, all drys. It’s another story how my dog at the time, Molly, a black Cocker Spaniel-Border Collie mix, got a hold of and ate not one, but two, Grade #3 Metz capes I had bought from the shop specifically for this order. And she also chewed into two 100-packs of #20 and #22 Mustad hooks. I remember at the time finding all the #20’s, but finding only 97 of the size #22. 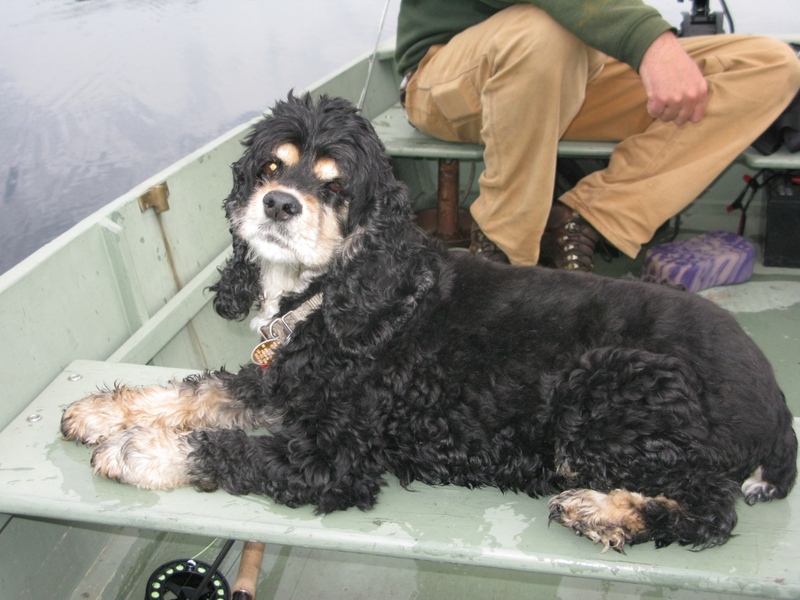 Molly was a pup at the time, and she lived ten years. If she did ingest those three hooks, I guess she was none the worse for the wear. That was still a memorable loss of materials, even with the tier’s shop discount. 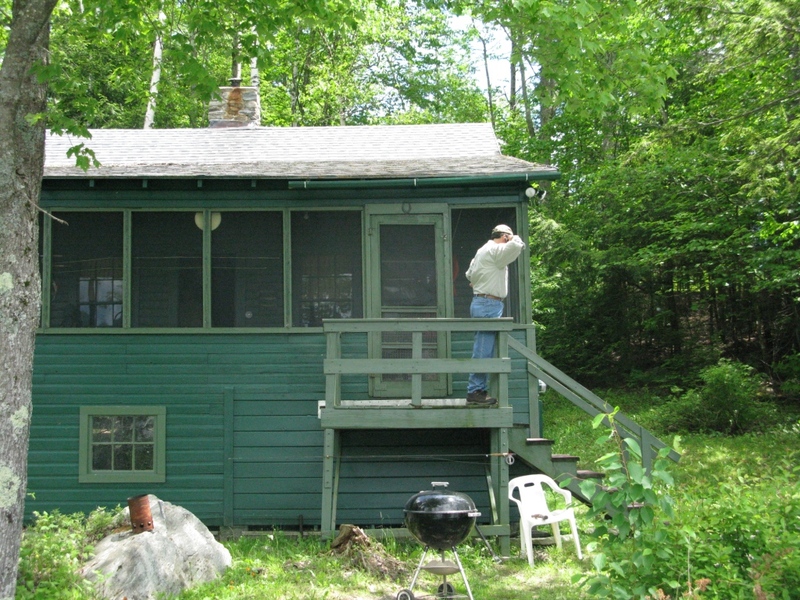 The Beck’s shop at the time was called Fishing Creek Outfitters. They sold the shop in 1992, and I continued tying for the new owner for about a year and a half, then started my own business in November 1993. Most of my commercial production in those years was tying drys. I tied primarily Comparaduns, but I also produced the shop’s version of the Marinaro-style Thorax Duns, Poly Wing and Hackle Wing Marinaro-style Spinners, and Poly Wing Thorax Duns. The Comparadun fly was a Godsend when it came on the scene. 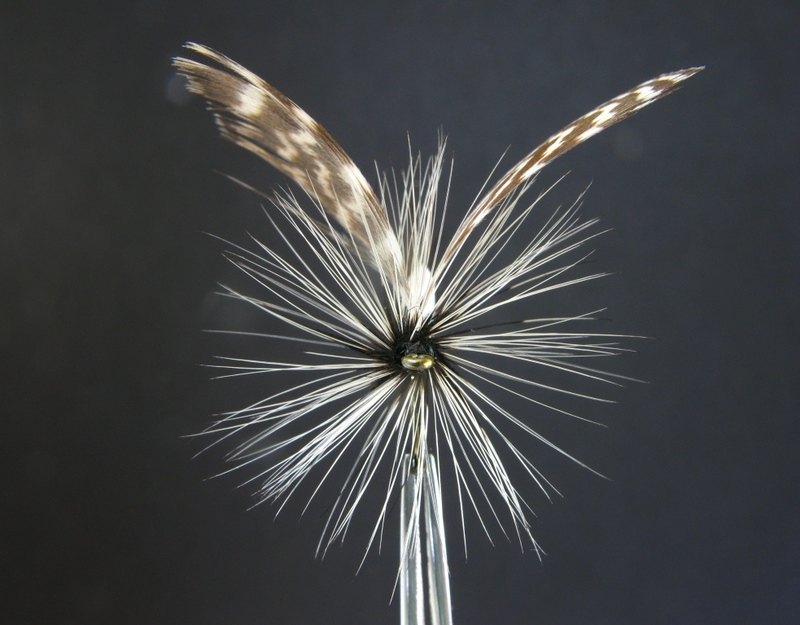 Back then in the ’70’s, genetic dry fly hackle was a thing of the future, and it was hard to get quality dry fly hackle. So being able to tie a dry fly without hackle was a good thing. Dry fly necks that I bought at E. Hille’s, a local fly shop, unfortunately now out of business, were eight dollars for Grade AA. They were the best you could get at the time. Initially the tails on the Comparadun were suggested by its originators, Al Caucci and Bob Nastasi, authors of Hatches and Hatches II, to be of mink guard hairs, or spade hackle fibers. I used them at first but once I tried the Microfibetts synthetic tailing fibers, I realized their ease of use and consistency in tying, especially for production tying. 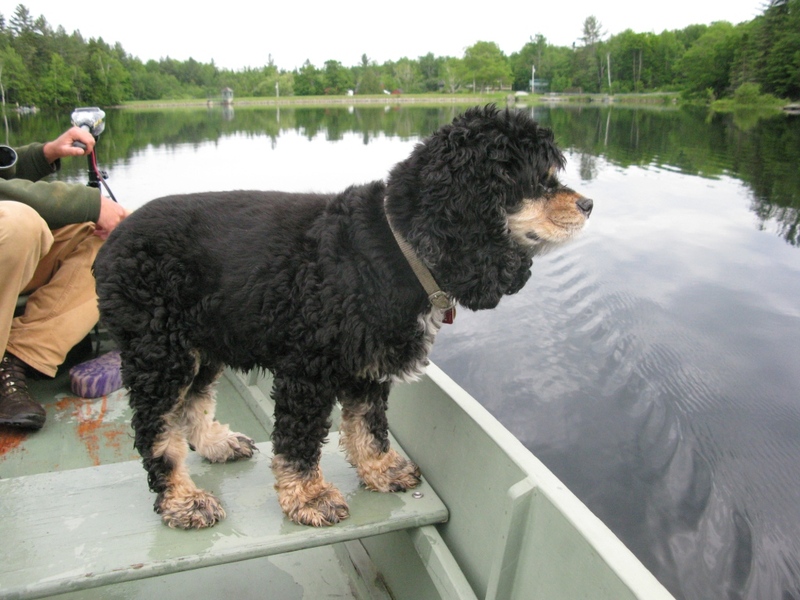 Ever since then, every fly I tie – almost – every fly with a split tail, I use the Microfibetts. Spinners, Comparaduns, Post-wing Thorax Duns, and Marinaro-style feather wing thorax duns, I use the Microfibetts. 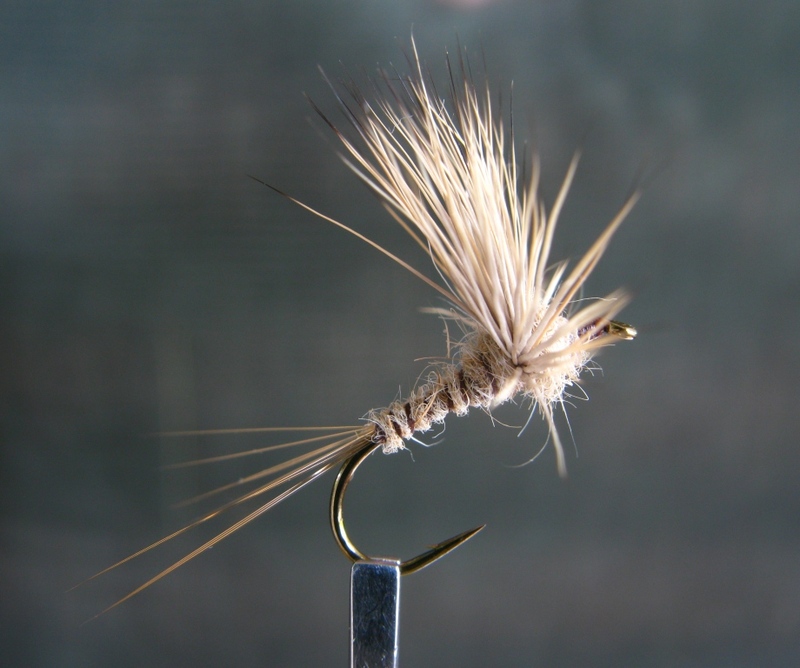 Barry Beck taught me to use the tying thread to divide the tail fibers, rather than a small ball of dubbing as was presented by Caucci and Nastasi, originators of the Comparadun. The thread method, once mastered, can be done in ten seconds or less. Which brings me to a point here – I just made my first home-made fly tying video this morning, tying a March Brown Comparadun. I posted it on youtube, and the video link will follow shortly. 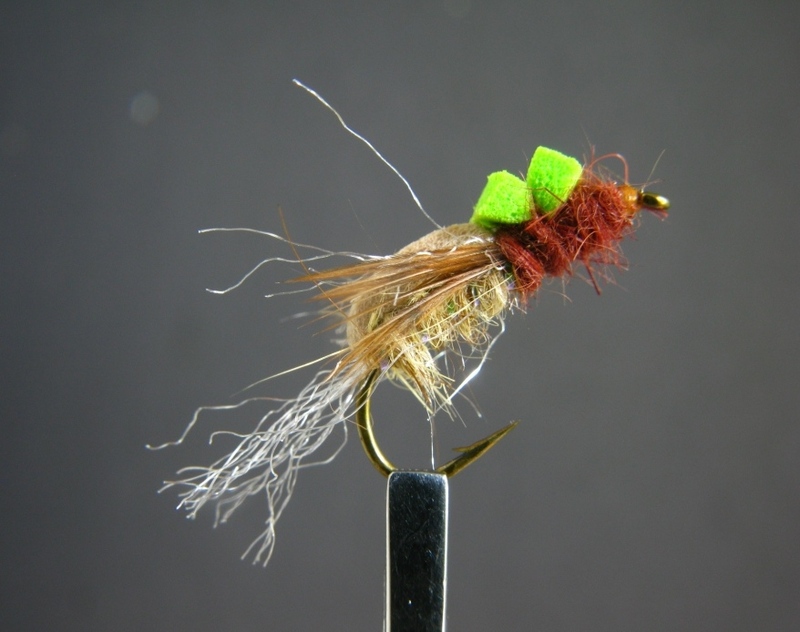 #10 March Brown Comparadun, tied and photographed by Don Bastian. A March Brown Dun, Maccaffertium vicarium, fresh from Lycoming Creek on May 16th. Yeah, those are my knuckles. The tying thread ribbing is accomplished with a technique I call reverse dubbing. After attaching and dividing the tail, wind the thread to the thorax. The dubbing is then applied to the thread, the idea is to add exactly the right amount, so that you run out precisely when you arrive at the base of the tail. Then the tying thread is simply wound from the tip of the bobbin back to the rear of the wing. Practice allows you to get good at this, but also, try to employ a parsimonious use of dubbing, not heavy. (I had to add that five-dollar “College Word” for my friend Truman – he’ll definitely have to get out his dictionary on that one. On the dubbing, it’s always easier to add more if needed than to try and remove excess if you applied too much. One dozen #10 March Brown Comparaduns. 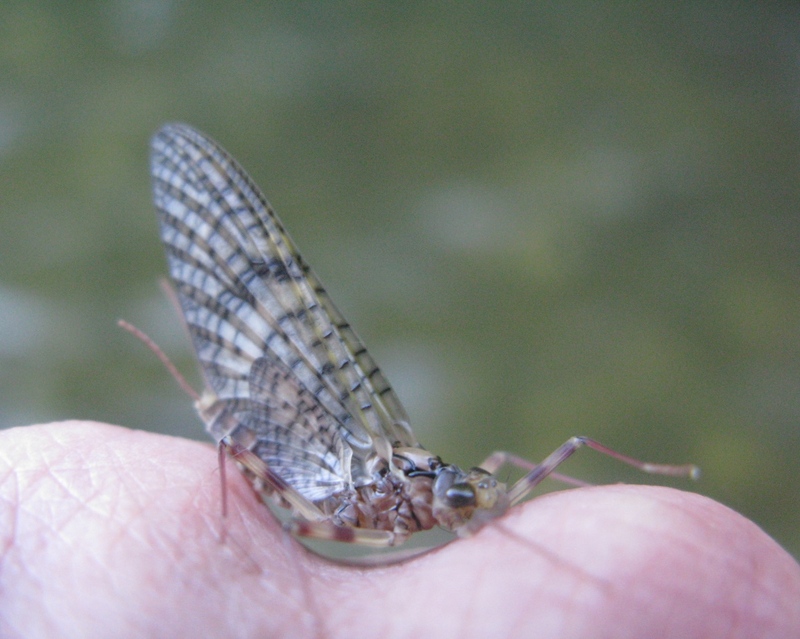 The March Brown mayfly can provide prolonged dry fly fishing. 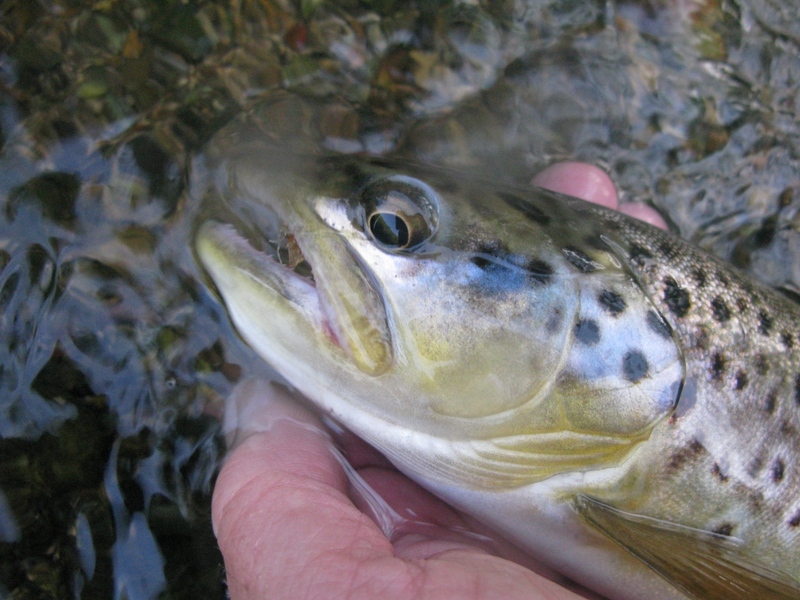 In fact the other night on Lycoming Creek, it was June 4th, I witnessed the largest flight of Great Red Spinners – March Browns – that I have ever seen in my life. The spinners flew overhead, not just back and forth, but in a steady upstream flight, for well over an hour. There must have been tens of thousands of them. The number of flies that night would do justice to the productivity of some of the most fertile waters in the country. 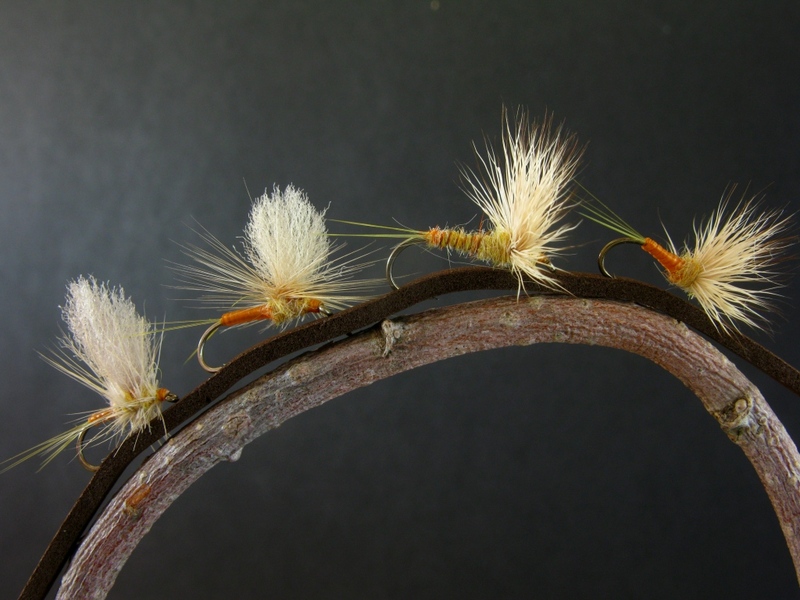 And yes, the trout turned on, and I did well with a March Brown Spinner, the one posted last year, and again recently, with the brown Sexi-Floss abdomen, moose body hair tails, and a spent wing of White E. P Fibers.